Australian product innovation agency IDE Group recently opened its new European office in Rotterdam, from where it will serve its European partners. 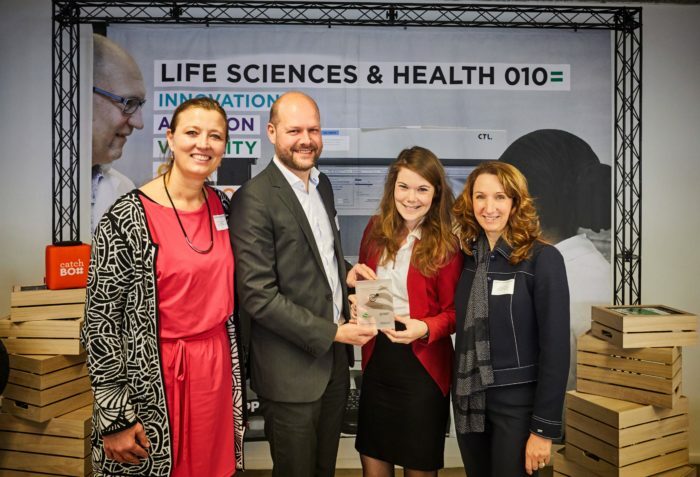 IDE Group develops medical technology innovations in partnership with life sciences companies and technical universities. ICE Group chose Rotterdam due its strategically central location in Europe, strong infrastructure and its access to top talent. It will build on existing partnerships with Dutch technical universities. At the same time, the company contributes to the Netherland’s dense life sciences and health community. IDE assists start-ups and facilitates the transfer of knowledge and technology from universities and hospitals. The agency provides a team of experienced designers and entrepreneurs who help develop products and then build companies around them. While major medical device companies are not lacking in good ideas or funding, they are often incapable of changing gears quickly and unable to develop solutions that fall outside of their current systems and procedures. IDE therefore works with these parties to complete product development successfully and within agreed time frames. IDE already works closely with technical universities in the Netherlands and has several Dutch staff on its Australian team. In addition, the company has direct contact with clinical experts and various professionals at Erasmus University Medical Center, which is a source of ideas for new application directions based on clinical practice. IDE Group was founded in Sydney (Australia) in 2003 by Richard Sokolov and George Sidis. The agency partners with larger MedTech companies to accelerate product innovation and currently has 50 employees.